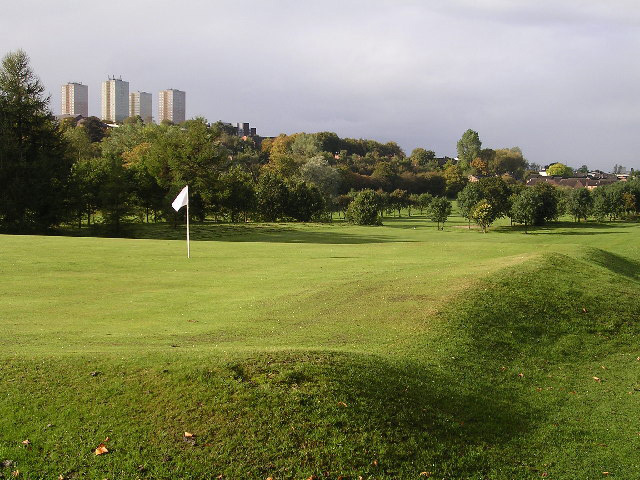 Located in Bishopbriggs, just outside Glasgow city centre, Cawder is a superb place to play golf, with two 18-hole courses to choose from. 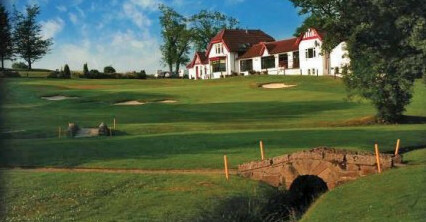 The older of the two is the �Cawder Course�, designed by the legendary five-time Open champion and prolific golf course architect James Braid. 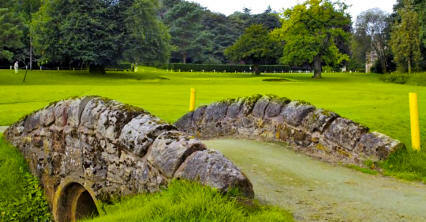 It opened for play in 1934 but has been subject to a host of changes and revisions over the years. 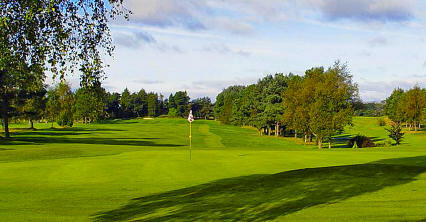 However, it has remained more or less the same for the past 25 years and is a tremendously enjoyable test of golf for all players. 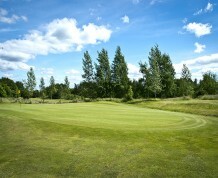 The Keir Course is the second 18-hole layout and it, too, was designed by Braid. 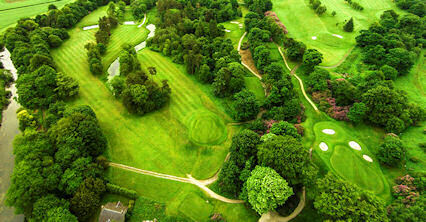 It offers a similar challenge to its older sister but is well-established as a top-drawer course in its own right. A803 north of city. 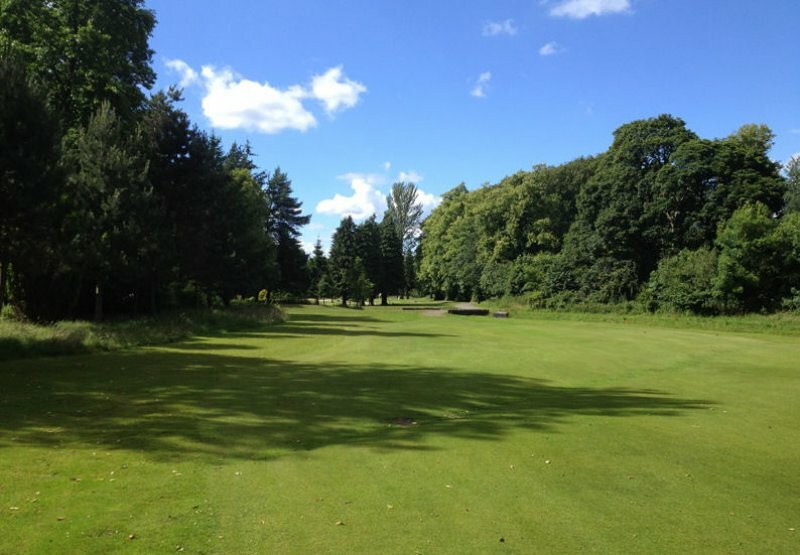 Across from Strathkelvin Retail Park (Bishopbriggs).